Be prepared to laugh, cry, sing and then cry some more. 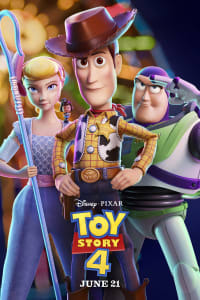 (We already know that TOY STORY 4 is going to make us sob.) 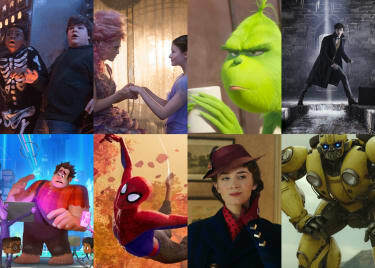 Here are the best new animated movies coming to theatres soon. Stop-motion animation studio Laika has created beloved animated movies, from CORALINE to their most recent release, KUBO AND THE TWO STRINGS. 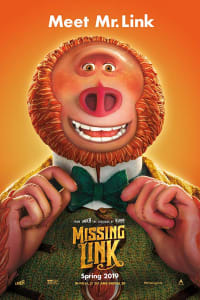 Their latest stars Zach Galifianakis as the fuzzy Mr. Link, a Bigfoot, er, Sasquatch … OK, maybe a Yeti. Regardless, he’s a unique specimen. Remember the UglyDolls? Popular dolls in bright colors that look … well, we don’t want to say ugly, so we’ll go with weird. Because, hey, perfection is boring. 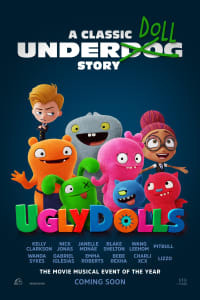 The UglyDolls leap to the big screen in a musical adventure that follows the free-spirited Moxy (Kelly Clarkson) as she leaves Uglyville, where she and her friends live out a constant celebration of all things strange and beautiful, to see if there’s anything on the other side of a nearby mountain. 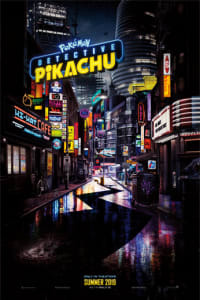 OK, so DETECTIVE PIKACHU isn’t entirely animated. There are real people in it, too. But it’s easy to look beyond that basic fact when Pikachu, Jigglypuff, Bulbasaur and Snorlax are on your screen being all cute. This live-action/animation hybrid is set in the world of the massively popular Japanese franchise, where people collect creatures called Pokémon to do battle. What goes through the heads of our pets, other than “feed me, love me, feed me”? The world found out in 2016’s THE SECRET LIFFE OF PETS, in which a terrier named Max had to share his home when his owner adopted *gasp* a new dog named Duke. 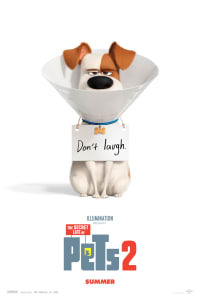 Now, Max and Duke are headed to the country in THE SECRET LIFE OF PETS 2. 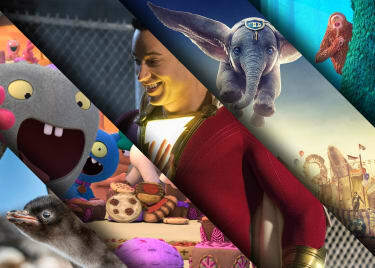 Come back to the AMC Scene for more animated movie info!